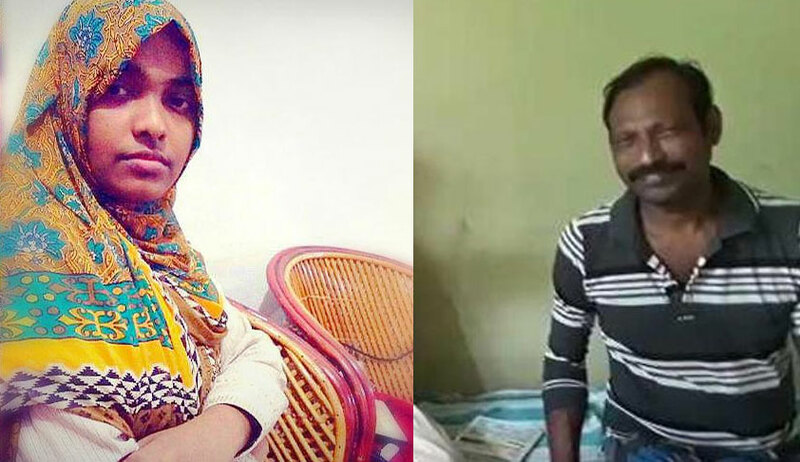 Less than a week before the Supreme Court scheduled to interact with Akhila alias Hadiya, her father Asokan KM has moved an application seeking the court to hold the interaction in-camera. On October 30, the bench headed by Chief Justice of India Dipak Misra had passed an order seeking the presence of Hadiya, who is presently in the custody of her parents, for interaction with her in the open court on November 27. He cited several developments like the sting operations done by some media houses about the alleged large scale of conversion and radicalization of youth in Kerala and the role of Markazul Hidaya Sathyarani Educational and Charitable Trust. He also cited the role of respondent No. 8 Sainaba, who is also the president of the National Women Front, the women’s wing of the Popular Front of India (PFI). It was alleged that Safin Jahan, the man who had married to Hadiya, is also actively associated with the PFI. “Since Akhila (Hadiya) has been directed to be present on November 27, this court is likely to interact with her in order to ascertain whether she has been indoctrinated by respondents who are part of PFI network. Given the sensitivity of the situation, the security considerations as also the necessity to arrive at the truth, it is submitted to consider interaction in camera rather than in open court,” the father stated in the application. He also sought a direction to Sainaba to be present in the court on the next date of hearing. The apex court is hearing a petition filed by Akhila’s husband Safin Jahan challenging the Kerala High Court’s August 16 order which had annulled his marriage with Akhila. Supreme ordered NIA investigation in the matter.